Putali was one of Jung's favorite wives and Jung owed a lot to her. 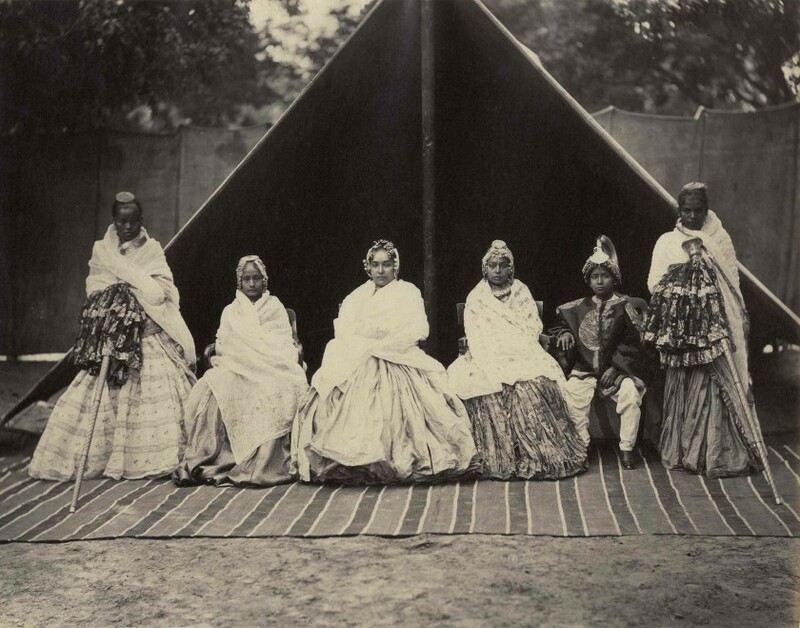 As a palace maid Putalibai in the service of the Junior Queen Rajya Luxmi Devi, she had reported to Jung the goings in the royal household, the competition of the two queens to gain an upper hand, the shenanigans of the feeble minded king, the plots and counter-plots. Jung knew that to survive and thrive under these circumstances, he needed to know which way the wind was blowing constantly so that he would himself not be blown off course. Putali was a clever plant in the royal household, a spy, and a lover. 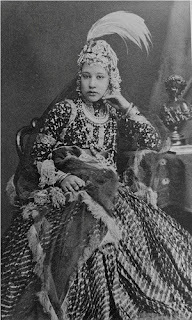 Putali was a Newar girl, a daughter of the Dangol gardener of Jung Bahadur's Thapathali Durbar, a maternal inheritance from the Thapa clan. She was very loyal to Jung. Putali was familiar with the Newa bhasa balad made famous later in Nepali by the great poet Laxmi Prasad Devkota titled "Muna Madan". 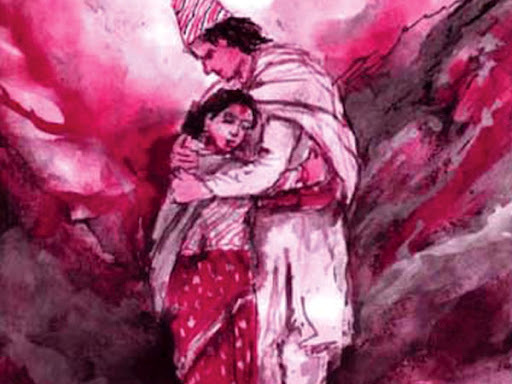 Madan the protagonist leaves for Lhasa to reap rich reward in trade and leaves behind a very young bride Muna in Kathmandu. Madan undergoes much hardship but returns with a potful of gold but gets sick en-route and his friends leave him for dead. The friends reach Kathmandu and report to the bride Muna that her husband died on the way back. Madan is saved however by a good-hearted low caste man and brought back to Kathmandu in good health only to find that his Muna has died of grief. Putali always teared up whenever the play was put on by artists at the Thapathali Durbar. Putali had the good fortune of being one of Jung Bahadur's wives and she had already given birth to a son Babar Jung. She was comfortably ensconced in a wing of Thapathali Durbar overlooking the beautiful Putali Bagaincha, the Butterfly Garden. 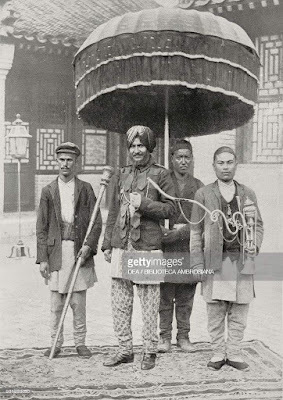 However her Dongol clan was still mired in poverty and she implored Jung Bahadur to send her sisters and their families on trade missions to Lhasa to reap the benefit of the new circumstances now prevailing there. The traditional Newar trading houses of the Dhakhwa, Sakya and Tuladhar families were again free to trade without legal impediment or security risk and Putali wanted her Dongol clan to join in this opportunity. As we can see this did happen and her family members including her two sisters took this opening and proceeded to Lhasa to set up trading houses and participate in the marts that was periodically organized. The family lived there and as history unfolded we can see one of Putali's nephew Bhairab Bahadur acquiring a station of high rank as the China and Tibet expert in the Munsi Khana or Foreign Office. He was sent by Maharajah Chandra Shumsher Jung Bahadur Rana on Nepal's last quinquennial mission to China in 1908. The Shumsher clan was eternally grateful to Putali as she adopted the motherless Bir Shumsher and raised him together with her own son Babar Jung. 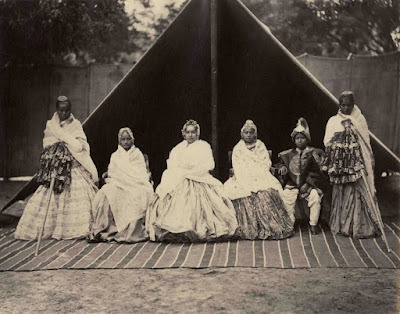 As a Newar girl 'married' at pre-adolescence to the bel-fruit, a species of wild apple, in the traditional Bel-Bibaha, Putali was never going to be a widow and there was no need for her to commit Sati upon the sudden death of Maharajah Jung Bahadur Rana. She was not a part of Jung's final hunting retinue as she was mourning the untimely death of her son Babar Jung from consumption only a few months earlier. She became the revered golden widow of Maharajah Jung Bahadur Rana until her death. I thought Muna Madan was conceived and written by Laxmi Prasad Devkota. But now I learn that it’s an ancient Newari folk tale. Muna Madan is based on an 18th-century ballad in Nepal Bhasa entitled Ji Waya La Lachhi Maduni (It hasn't been a month since I came). The song, which is popular in Newar society, tells the story of a merchant from Kathmandu who leaves for Tibet on business leaving behind his newly wed bride. The wife is concerned for his safety as the journey to Tibet is filled with hardships, and she pleads with him not to go. But he leaves despite her protests. When he returns home after many years, he finds that she has died.